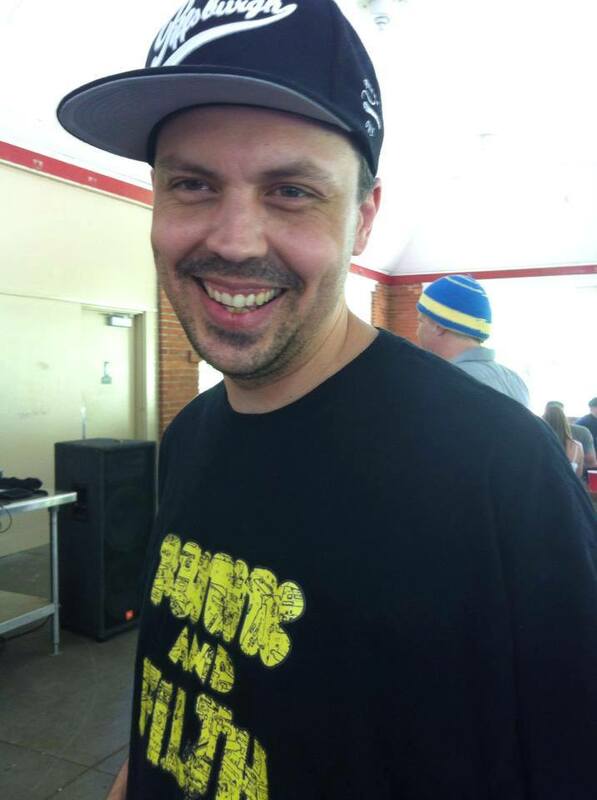 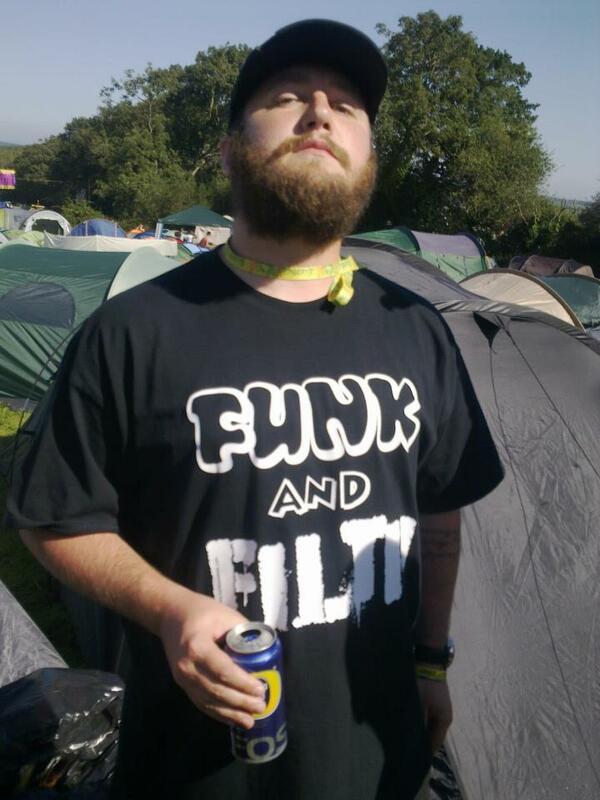 Send us your photos of you wearing your Funk and Filth gear and we'll feature you here in our Rogue's Gallery, you'll be in good company alongside some of the funkiest and filthiest people around! 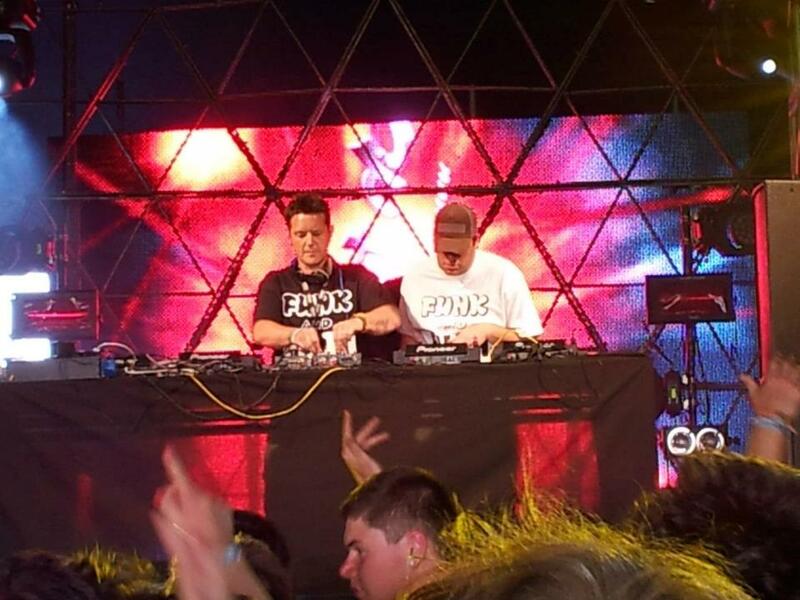 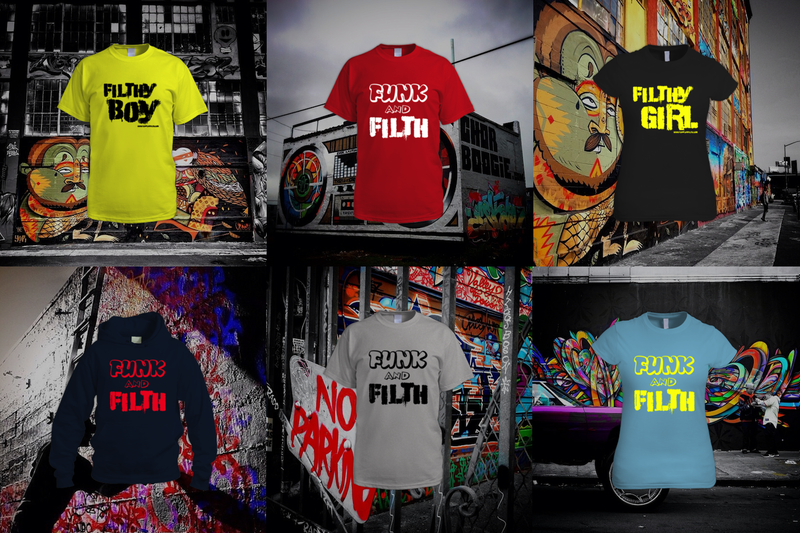 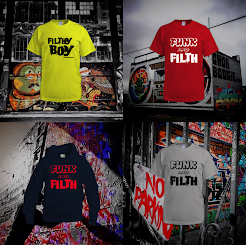 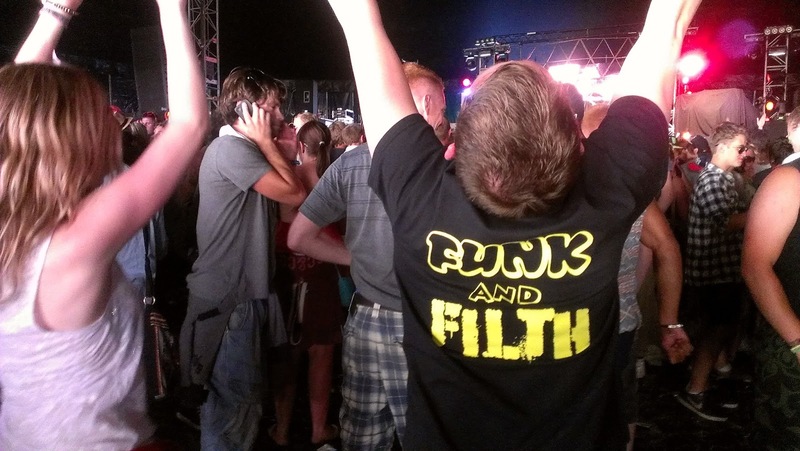 Funk and Filth tees are all 100% cotton and there is a wide choice of colours, sizes and designs with worldwide delivery. 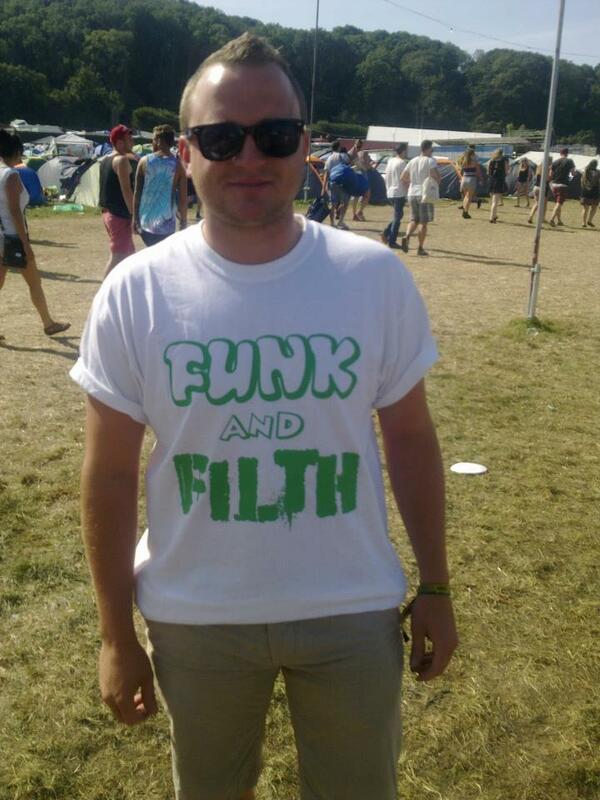 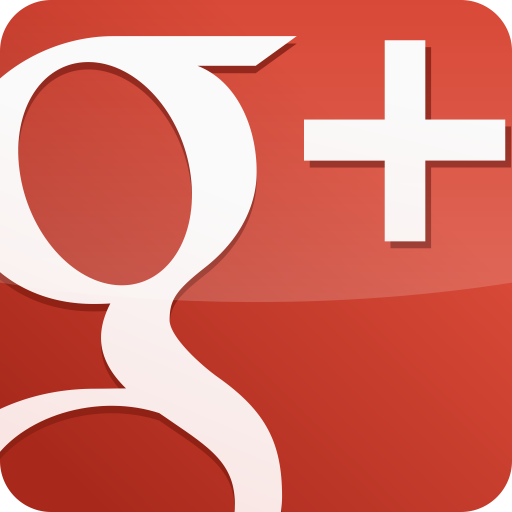 Have a look through the pics in the gallery below, I think you'll see some familiar faces!! 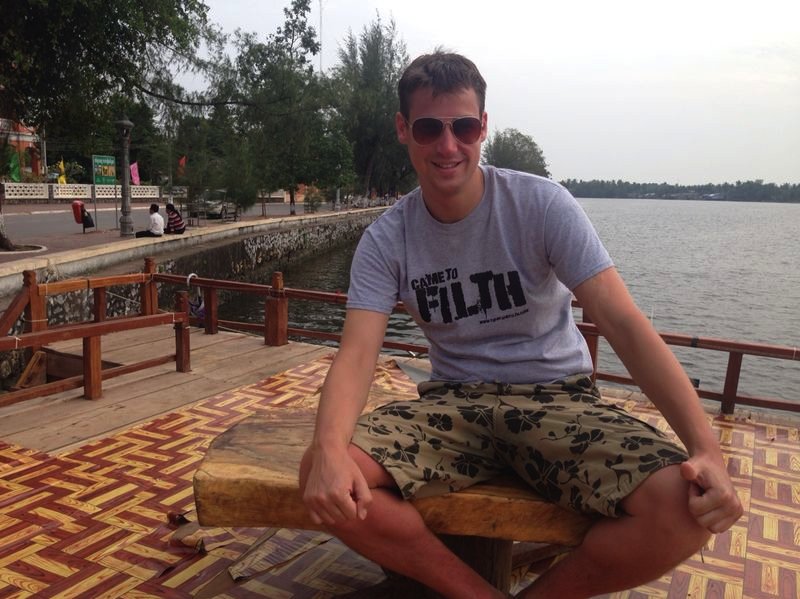 on the Mekong river in Cambodia! 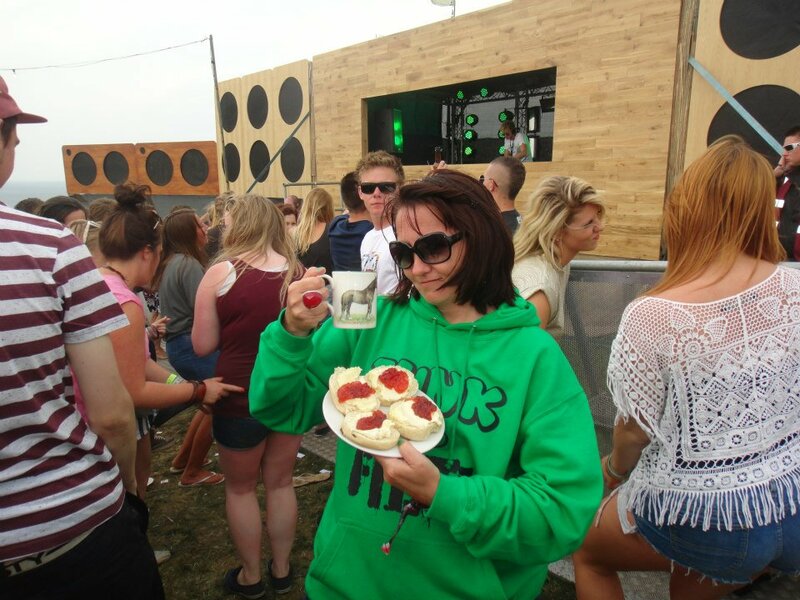 "in a bit of a pickle" at Bestival! 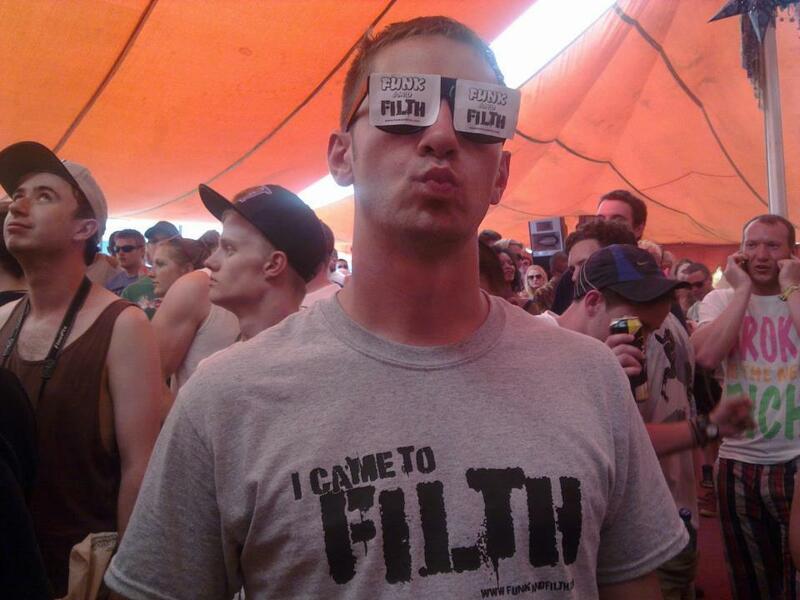 Tested in the hardest festival conditions! 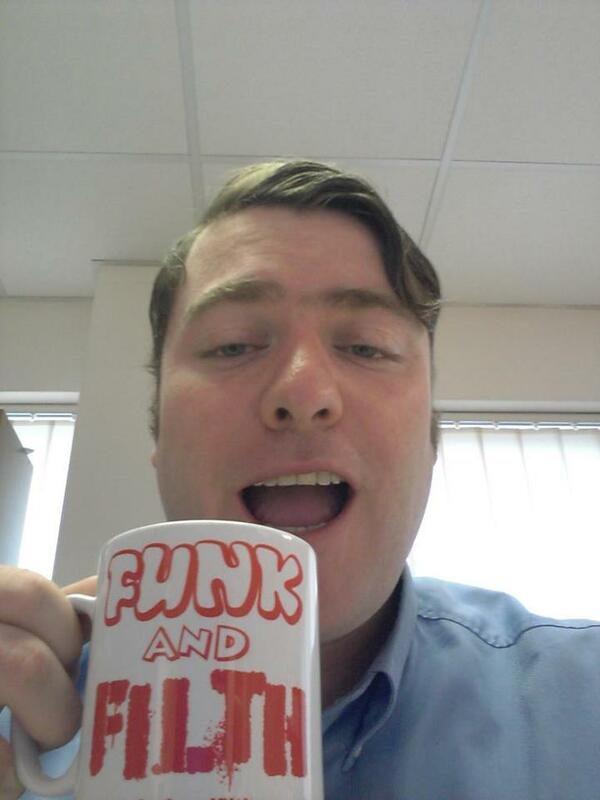 Ideal for tea, coffee, rum, gin, etc! 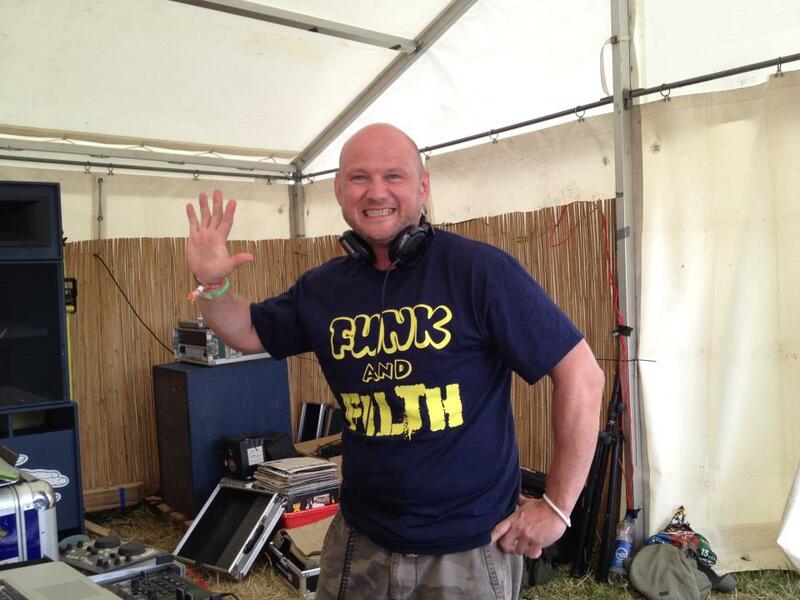 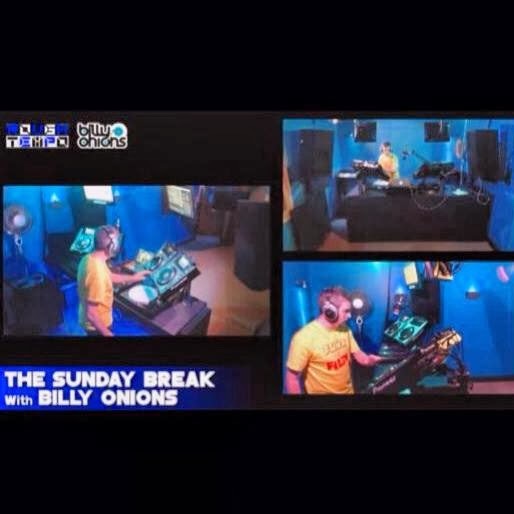 during a Drum & Bass skank out on a clifftop of course! 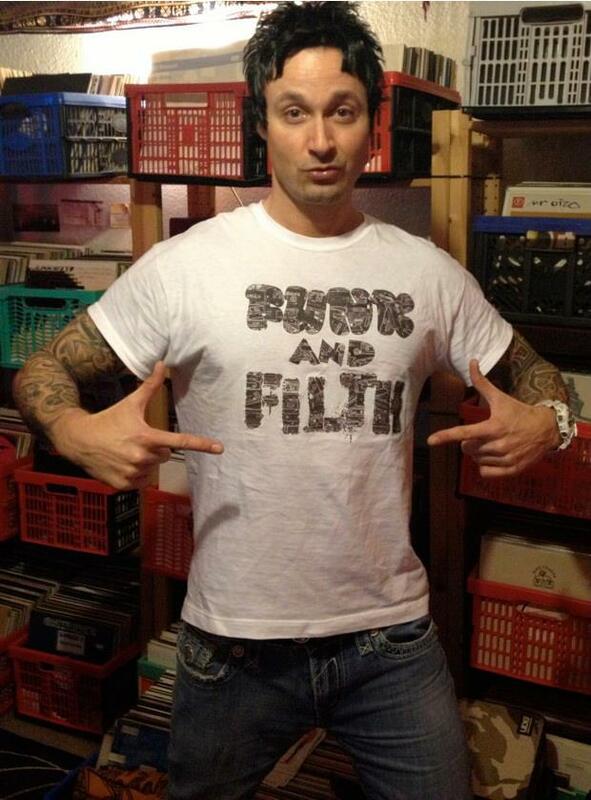 oh, and Jim's got one too. 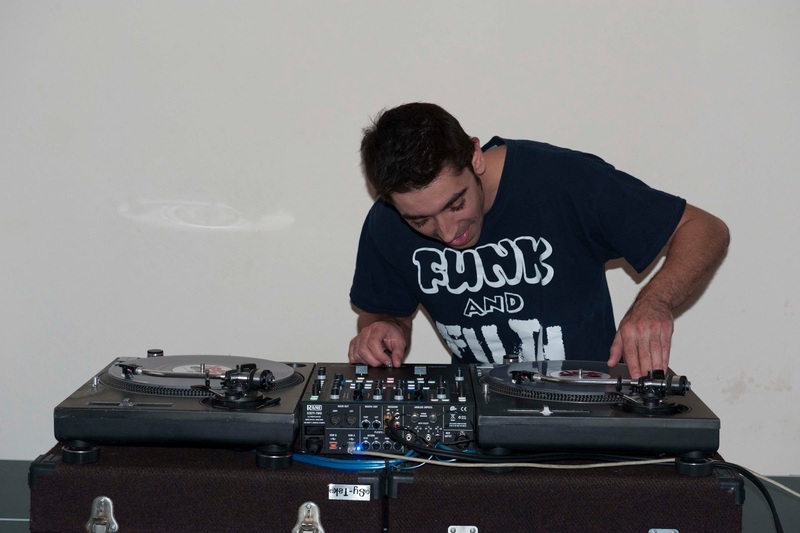 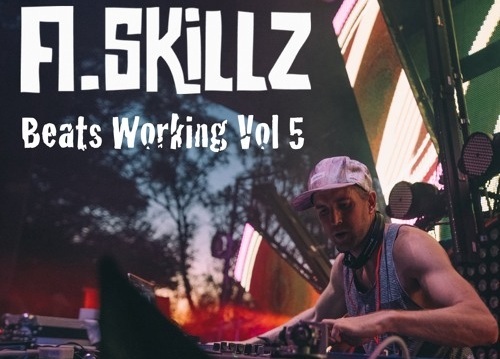 Nockout Nick on the 1s and 2s!. 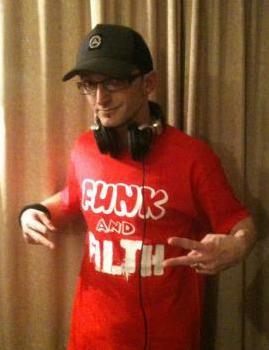 the Funk and Filth stateside! 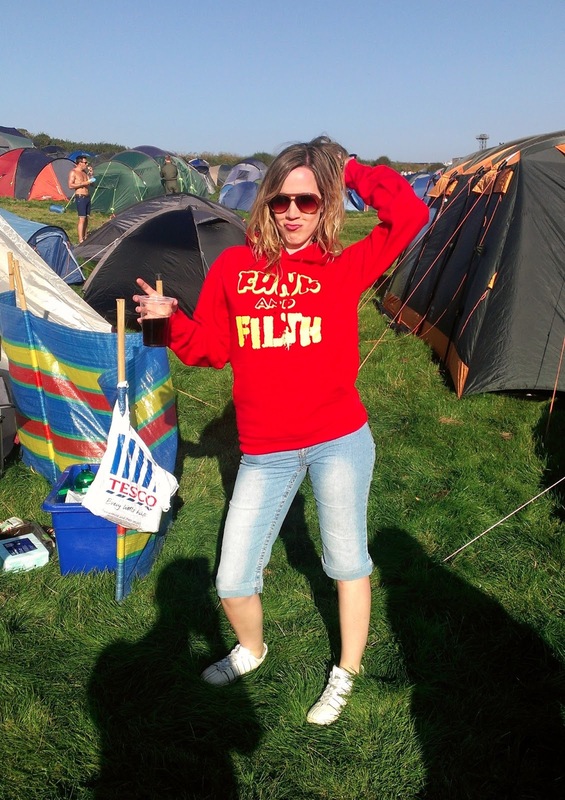 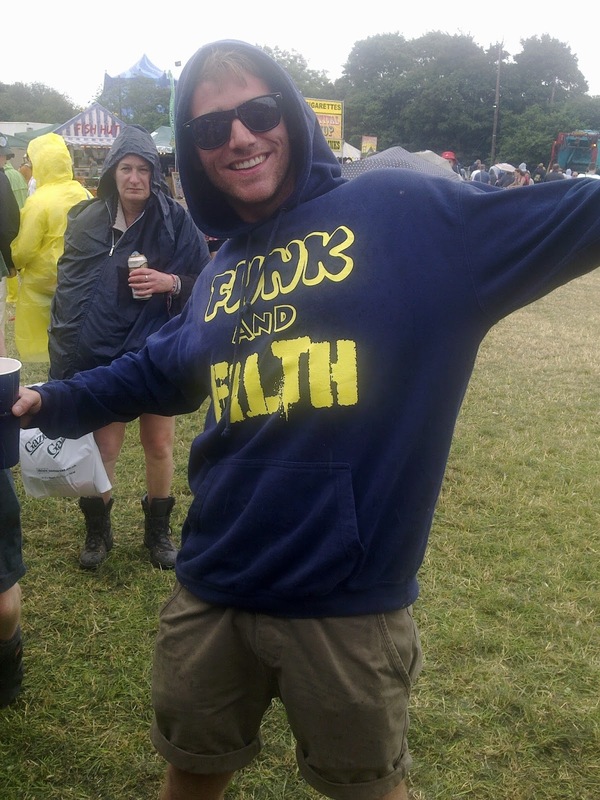 as a mud shield at Glastonbury 2013! 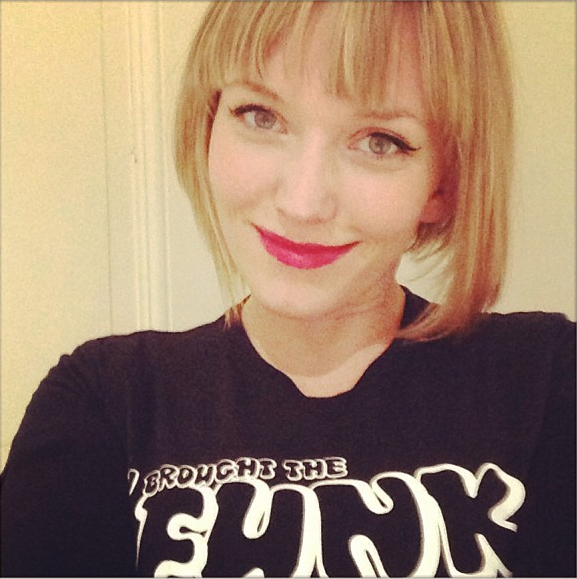 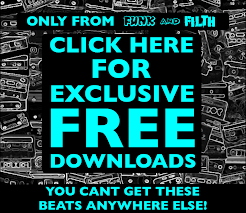 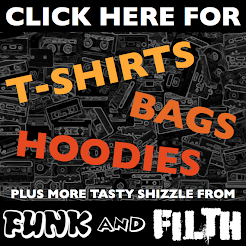 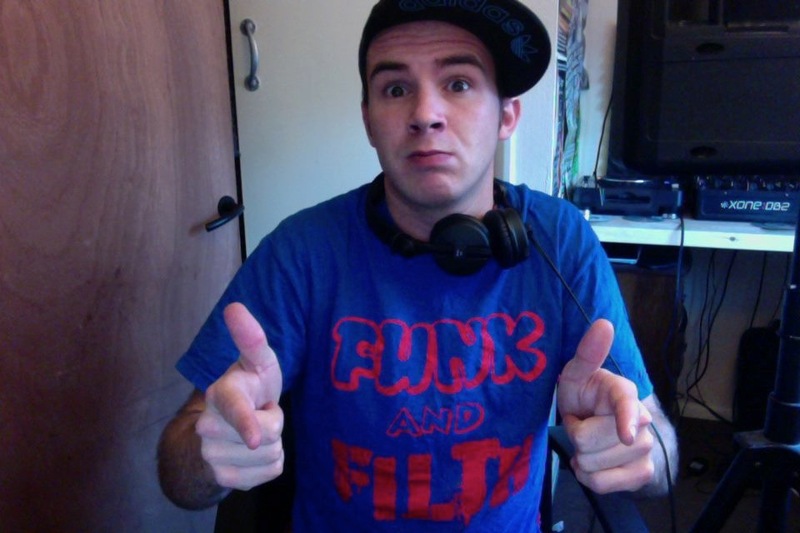 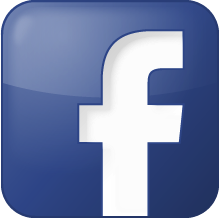 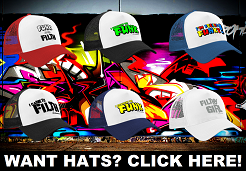 Click the pic to get your tasty Funk and Filth t-shirts, hoodies and more!